Our goal is to provide the most professional and comprehensive animal and bee removal service. We specialize in the control and removal of all animal and bee conflicts while providing excellent customer service, safety for your home and a healthy environment for you and your family. 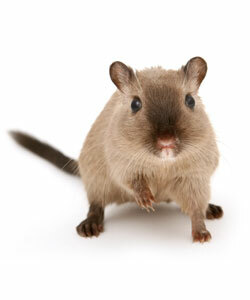 ABC Pest Control utilizes the latest wildlife removal technology to provide responsible animal control solutions.